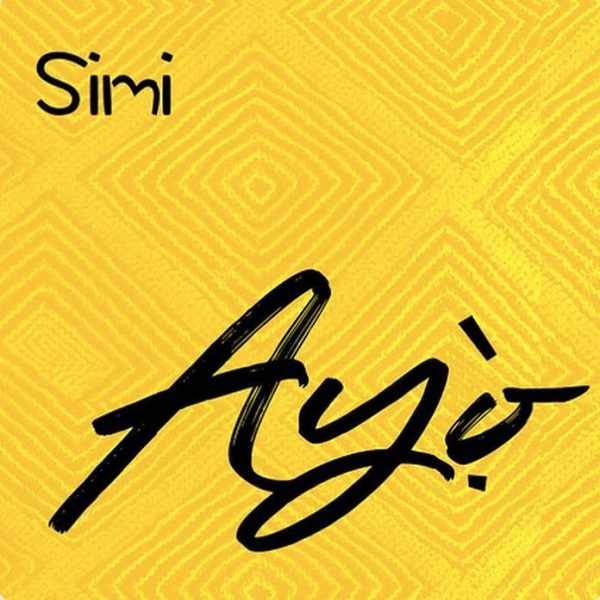 Multiple award-winning singer, Simi serves up a brand new melodious single titled ‘Ayo ’ which means ‘Joy’ in English. 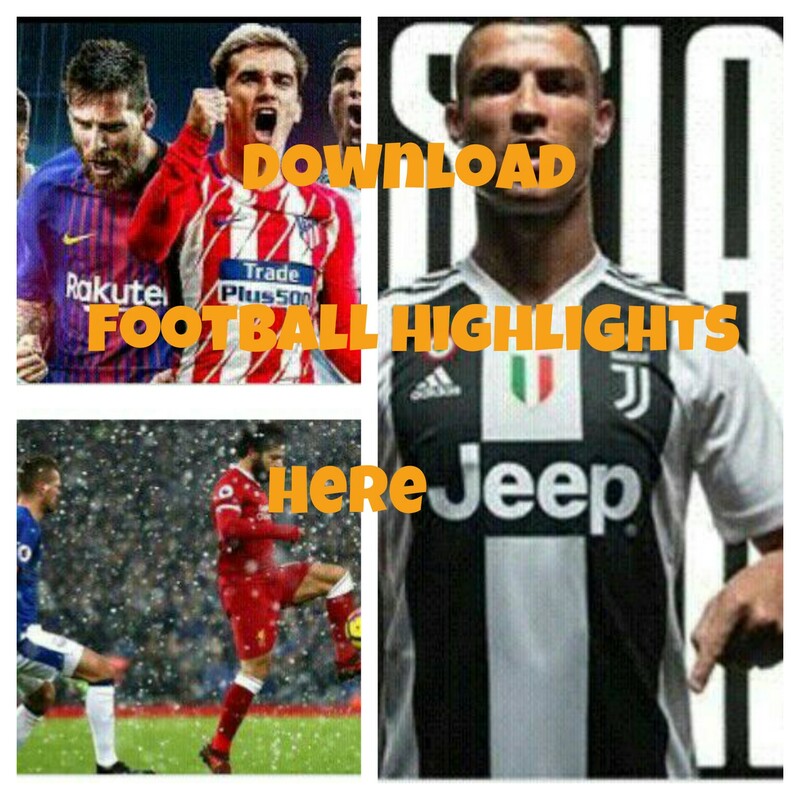 Following her successful weeding ceremony with Adekunle Gold and honeymoon vacation, Simi has something new for her listeners. With production preference from hit-maker, Legendury Beatz .